Tuna Oddfellow, known as “Fish the Magish” in real life, runs the Odd Ball with the help of his partner Shava Suntzu. 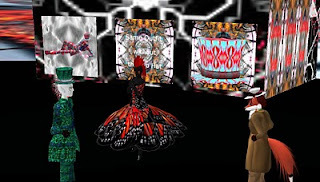 The Odd Ball show is a one of a kind place in Second Life in which the area are surrounded by dazzling colors and patterns described by some as like a psychedelic experience without the drugs, described by others as dancing in a kaleidoscope. When I interviewed Tuna and Shava in May 2010, their situation was a troubled one. Shava did most of the speaking, describing Tuna as disabled due to medical problems and the pain that came with them. Tuna Oddfellow: ... I'm not in pain for most of my day, which is better than it was. But I don't go through a day generally without hours of it in really bad pain. 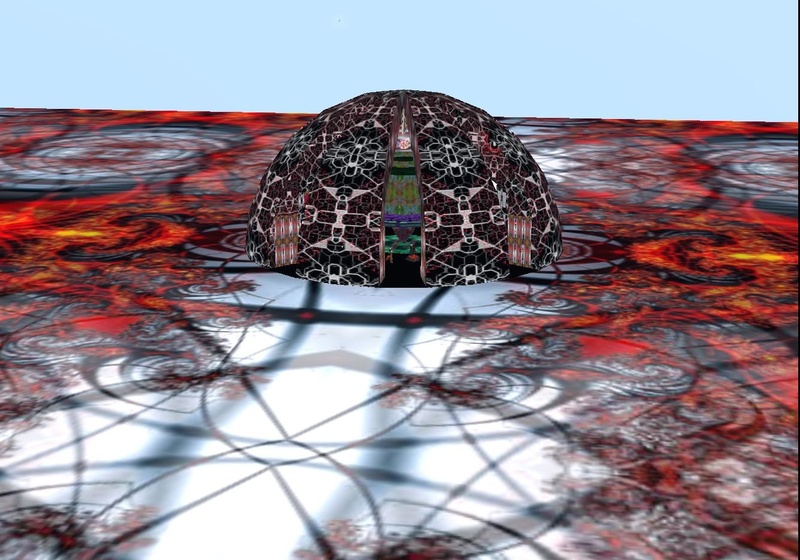 Tuna and Shava have incorporated their business in real-life, Oddfellow Studios, and have a website at http://oddfellowstudios.com .